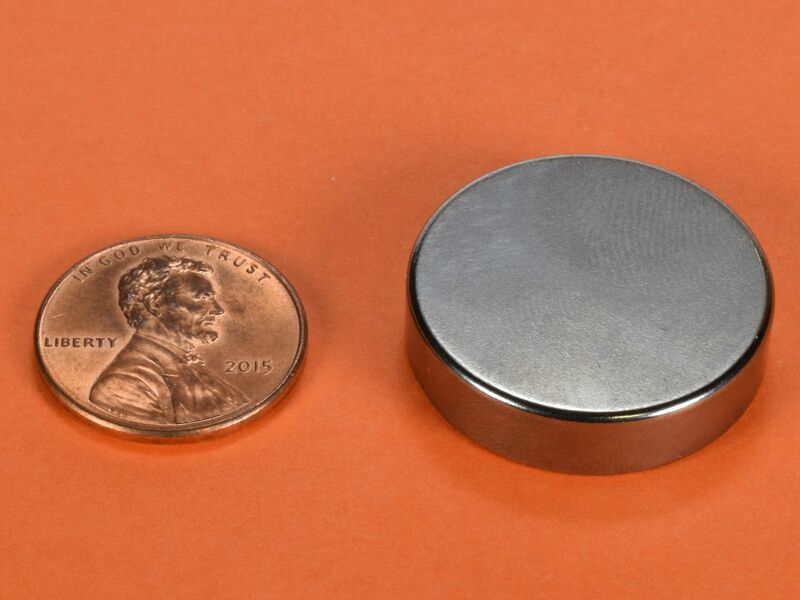 This is a very strong and sturdy neodymium disc magnet. With N52 strength, these magnets should not be taken lightly. They must be handled with care because they can quite easily give a nasty pinch if you get beween two of them. They are triple plated in black nickel which gives the discs an attractive, shiny black appearance. The DX04B is one of our best magician's magnets because of it's compact size and high strength-to-size ratio. 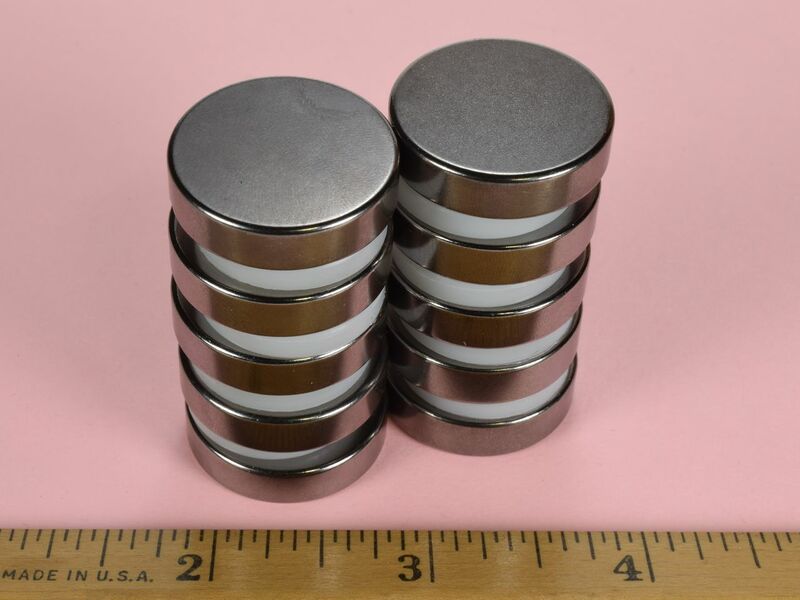 This size is also available in grade N42 with standard Nickel plating as part number DX04.